AllRisk Auto Insurance helps drivers who need to have an SR-22 filed with the state. It only takes a few minutes to find out how much we can save you! 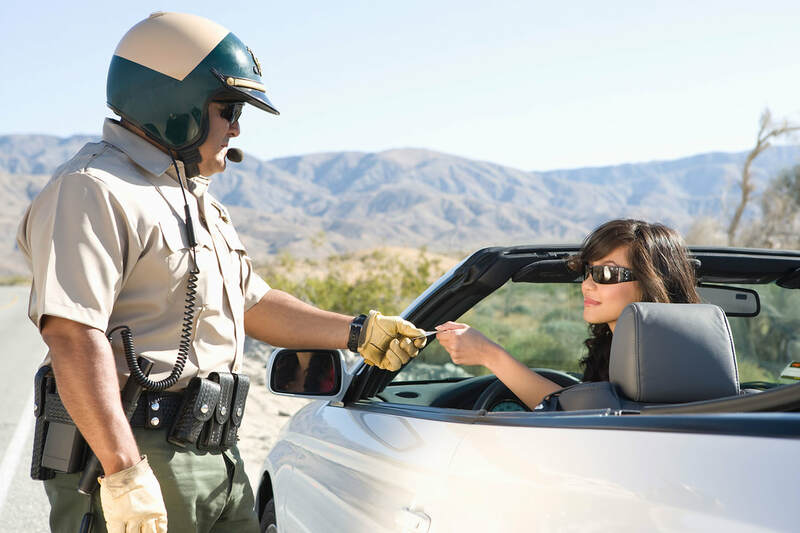 An SR-22 is a document required by the state, proving you are carrying auto insurance. Drivers who have certain violations are required to have an SR-22 in order to be permitted to drive. An SR-22 may be conditional for reinstatement of a previously suspended drivers license. Save on SR-22 Insurance Today!